Thermal and thermal transfer printers use a printhead made up of individual dots that heat up to melt ribbon onto a label (thermal transfer) or darken some heat sensitive media (direct thermal). In either case you’ll need to determine the best printhead resolution for your application. 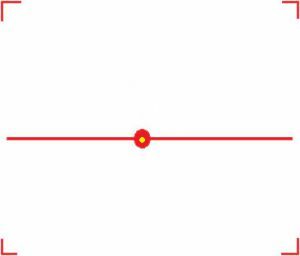 Printhead resolutions are specified in dots per inch, (dpi) and are nominally 200, 300, 400, or 600 dpi. The individual dot size for these are 5 mil (.005 inch), 3.3 mil, 2.5 mil, and 1.6 mil. Of course, a printer can’t print anything smaller than its dot size. Printheads are usually 4 inches wide, but you can also get them in 2, 6, and 8 inch widths. Which resolution should you use? That depends on what you are printing. 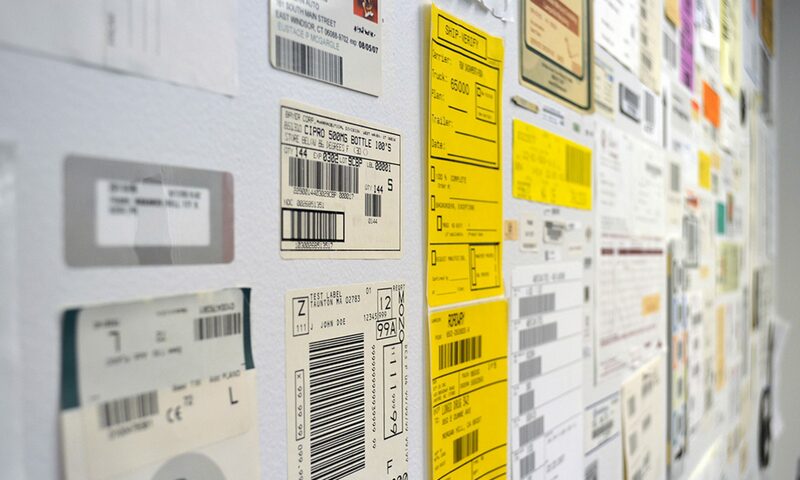 If you’re printing shipping labels for UPS or Fed Ex and all you need is a legible address and bar codes that the shipping companies can scan, 200 dpi is the choice. Replacement printheads are cheaper and print speeds are higher at 200 dpi. A few years ago the only way to print more data into a bar code in a small space was to print narrower bars. Not many applications used narrow bars (called the X dimension of a code) smaller than 5 mils. Today you would use a 2D code like Datamatrix to fit more data in a small space, making printhead resolution less important when printing small labels. The real reason to use a higher resolution printhead is when you need to print a logo or small text; marketing people are very fussy about logos and the look of their finished goods labels. Here’s the same logo printed at 200 and 400 dpi. You’ll see that the 200 dpi suffers from jagged edges when printing curves or angled lines. This image is blown up slightly, but the 200 dpi printing is unacceptable, the 400 is legible. The Honeywell PM and PC series of printers are available with color displays. You can also order these without displays to save some money and use the LEDs/icons instead. Notice that there is a Wizard button under the message on the display unit. Pressing this will show a user how to install labels in a series of step by step pictures. Printers are normally assigned a static IP address, or a reserved IP address via DHCP. But, when you first connect a printer to the network, how do you know the IP address that it has been assigned? This is easy with a display, it can be shown on screen. With an icon printer you have to first set up the media type, then calibrate the printer, wait two minutes and press and hold the feed key for three seconds. Test labels will print that show the current IP address of the printer, as long as the labels are the correct size and the IP doesn’t print off the side of the label or on the gap in between labels. Or you can make a static ARP entry using the printer’s MAC address on your PC, browse to the printer and set up a static IP, but that’s beyond most users. There are some features that are only available with printers with displays. One of my favorites is the print quality wizard. The two things that determine the print quality of thermal printers are speed and heat. In general, slower printing yields better quality, and the heat applied by the printhead needs to be matched to the speed and materials used. There are three types of ribbons (wax, wax/resin, resin) and many types of label materials. Getting the right settings can be challenging. The print quality wizard first asks you for the print speed (go slow!) and then prints five different labels using different media sensitivity settings. It then asks you to pick the best of the five and then prints three more labels at different darkness setting and again asks you to pick the best one. This is usually sufficient to dial in the settings properly, but you can manually change the print contrast for additional control, if needed. These printer are also programmable, and having a display makes software a whole lot more user friendly. You can disable access to the menu system, or enable it with a required PIN number to log in. The difference in price between a PC43 with a display and one without is less than $69, well worth it. The same advice applies to the PM43 series. 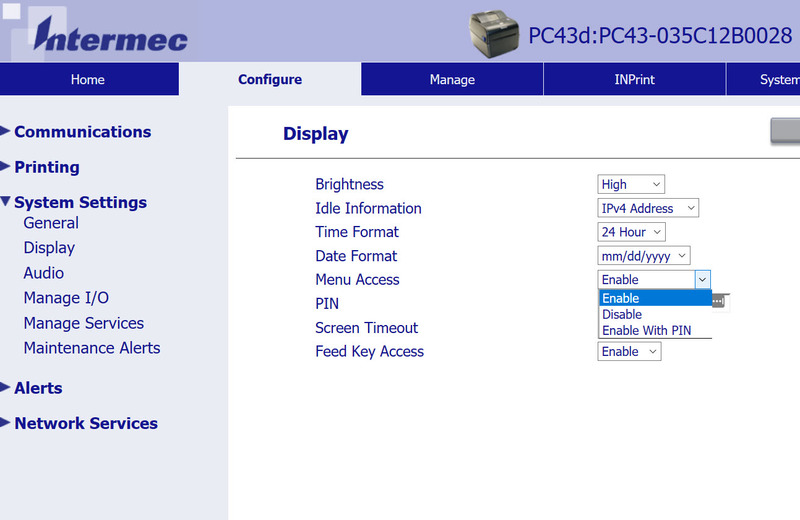 One more tip on buying a PC43 printer: if you want a LAN connection for your printer, order it separately and install it yourself. 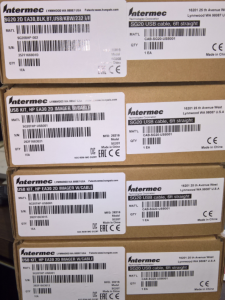 If you order a PC43 with Ethernet already installed it is $131.20 (at our discounted price) more expensive, and the adapter ordered separately is $104. Installation of the adapter is very easy. All you need is a small Philips screwdriver and it won’t take more than a couple of minutes to install. Scanners should connect differently than most of the Bluetooth devices you’re used to. Normally you’d go into Setup, Bluetooth, (or some variation of this) then find the device you want to connect and instruct the OS to make a connection to this device. This type of connection is an outgoing connection, i.e. it’s initiated by the computer. Most operating systems will not maintain a reliable connection this way. You probably know this from personal experience. How many times do you have to reconnect your Bluetooth headset to your phone? This is inconvenient when using a phone; for a scanner user who is being paid to manage inventory this is lost time and money. Do you really want to tell a user to go into Control Panel every time he needs to reconnect? 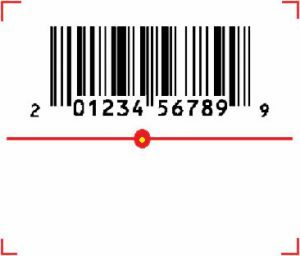 This is very convenient for the user, scan the barcode and get connected. Even better, this is a much more reliable connection than on outgoing connection. I have an SF61 Bluetooth scanner in house that’s connected to a Dell tablet using an outgoing connection, and it’s been running for more than six months. Scan the barcode and you’ll connect. You’ll hear three ascending beeps when the connection is established. Under Tools, Options, select “Reduce Smart Wedge in System Tray” and “Start Smart Wedge with Windows” and you will have a reliable and robust connection established between your scanner and PC. 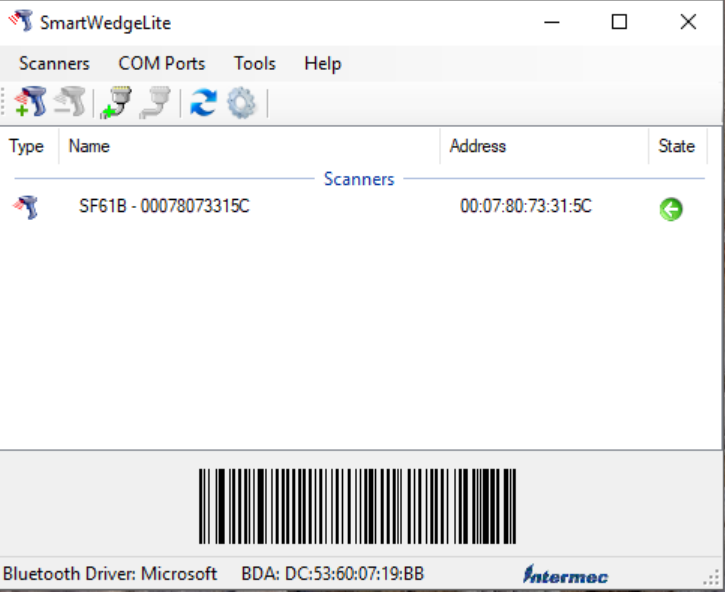 Note that the Smart Wedge software will take the incoming data from the barcode scanner and post it to the current cursor position in the application that has Windows’ focus, so you can use this with almost any software. 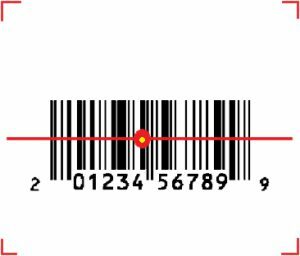 In the unlikely event that the scanner loses connection with Smart Wedge, jut scan the connection barcode again to reestablish it. Of course, this only works with Intermec scanners; the SF61, SG20, and SR61B will all work.